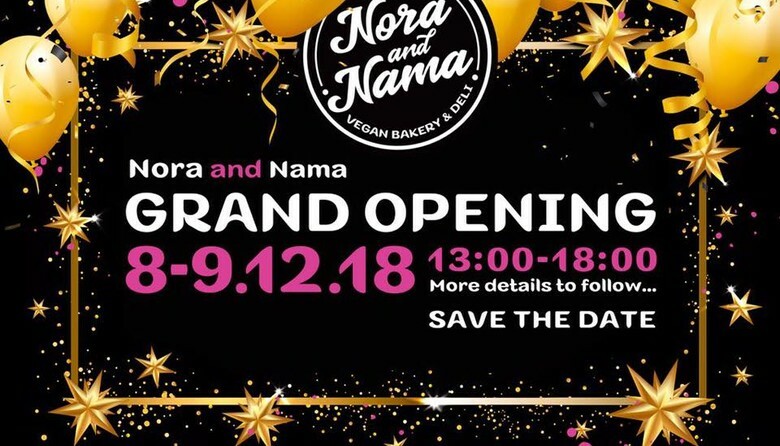 Resident vegan bakery and deli (100% vegan), Nora and Nama are hosting their official grand opening. There will be an abundance of surprises and special offers in addition to samples and the eclectic Camden Market weekend atmosphere. Take out a bite from their popular banoffee pie made with coconut cream or sip on a matcha flavoured latte: the hottest food trend right now! Follow Nora and Nama online to discover more delicious vegan treats.